For the intermediate to advanced gal who’s privy to groomers but also isn’t afraid to venture off-piste from time to time, look to the BlizzardBlack Pearl 78 Skis. 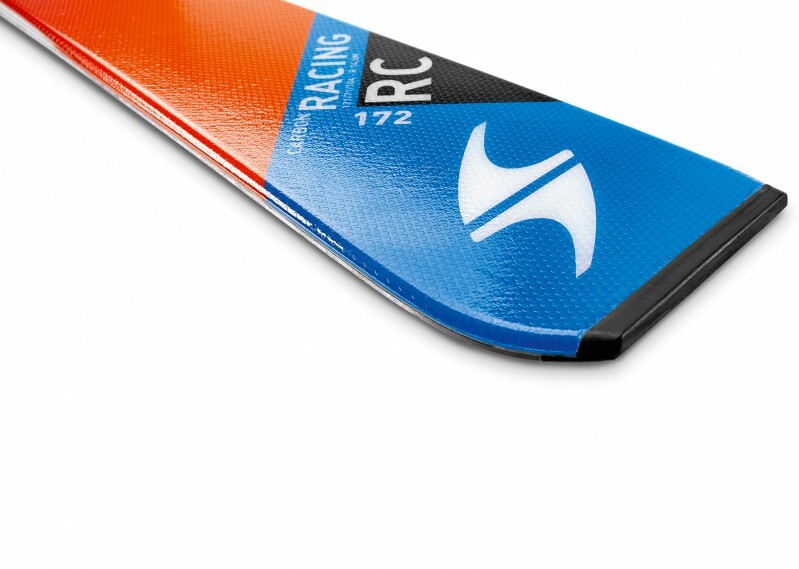 A rocker/camber/rocker profile paired with Blizzards new Carbon Flipcore technology and sandwich compound sidewalls means the Black Pearl 78 Skis are easy to maneuver yet solid underfoot when the going gets firm. Link turns on the corduroy by morning and then venture off the beaten path by afternoon with the Blizzard Black Pearl 78 Skis.